Later today, the vacation themed Splatfest will be kicking off in Splatoon 2 in Europe. 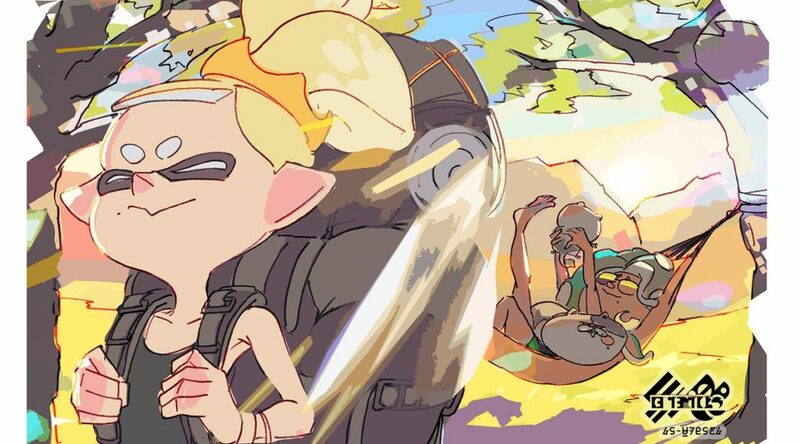 Inklings will have to choose between relaxing during a holiday or going on an adventure. Don't forget! This weekend's Splatfest kicks off at 16:00 CEST today!